At KGI Securities (Singapore) Pte. Ltd., we have a variety of trading platforms to suit your needs. 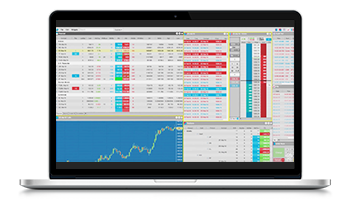 Our trading platforms feature live prices and allow trade executions with accuracy and speed – so that you will never miss out on a trading opportunity. Tick to compare the platforms below and try it out with a free demo account.